Unfortunately, it looks like the original free Adobe CS6 trial/demo software has been let loose on the internet and it has bugs. So keep your money in your pockets until it gets fixed! My trusty old CS2 works fine but from version CS3 of Illustrator it has had a refresh bug which kind of got hidden from everyone. Lucky I tried the demo in the shop before I wasted money upgrading. And in CS4, CS5 and CS6 all version of Illustrator still have the same problem. Just there is a white box hiding everything when you draw something and scroll the screen (try the line tool or shapes). The screen refreshes after you stop holding down the mouse button. 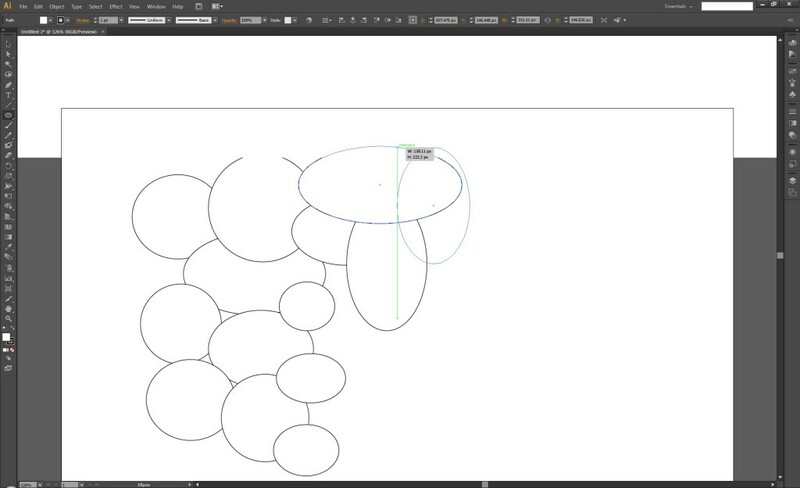 The pen tool doesn’t have this problem in CS6 but the line and shape tools do. This make tracing maps a nightmare or anything else bigger than the art board. When you pay $2600 for software you expect bug free programs that are easy to use but for some reason Adobe doesn’t wanna fix this problem and many others. I just can’t figure out why they don’t wanna fix it. Maybe if enough people complain they will do something or we can all just use the free software out there until they get their butts into gear. Oh yeah and in CS6 if you do some line art on a Wacom Intuos 5 tablet and try to nudge it in CS6 the image moves a bit then tries to update itself every time between then nudge increments rendering the nudge tool useless. Let’s see if the programmers surprise us this time with a fully functioning program.